Urban Junk - children's backpacks packed full of street style! Urban Junk – children’s backpacks packed full of street style! If you’re seeking a backpack which stands out in a crowd, can carry everything a kid needs to carry and is packed with street cred, Urban Junk has bags of all of it with their funky full size and mini backpacks. 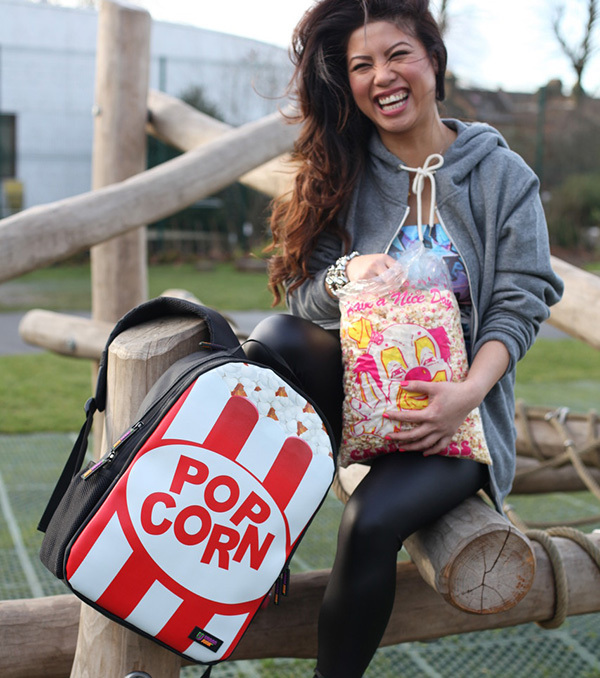 Excellent for toting all the gear, be it for baby, older kids – even fun loving adults, UK brand Urban Junk backpacks are durable with plenty of storage and can hold all you throw at it (or put in it!). The bag lining and hardware details – even the stitching – are all of a premium standard, ensuring this backpack will go the distance in carrying your much loved gear, including laptops – the larger backpack even has a dedicated sleeve for tech gear. Designs are bright and funky with a generous dose of street style attitude, it’s a toss up between the toothy and terrific Bite Mini backpack and the Pop In backpack for top position. 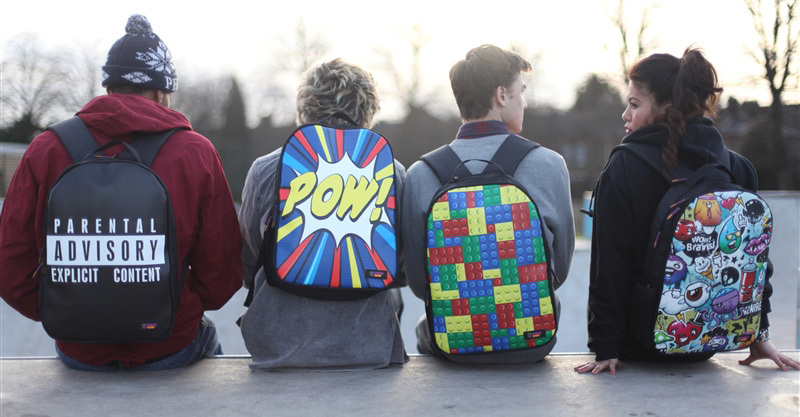 One thing is clear, Urban Junk’s whole backpack collection is awesome for fun loving kids aged from tots to teens. Urban Junk backpacks are available in two sizes, the large size measures 43cmx30cm has a $59.95 price tag while the mini bag measures in at 32cmx25cm and priced $39.95. A selection of the collection is available locally at Joee Tween.